Paul Donald Wight Jr. famous by his ring name Big Show is an American actor and professional wrestler born on 8th February 1972. Before joining WWE, he was in the World Championship Wrestling (WCW) and was named The Giant. In 1999, Paul Wight signed a contract with WWE where he received recognition and fame by earning several victories in both single as well as tag team matches. During his wrestling career in World Wrestling Entertainment (WWE), Big Show has held several championships such as World Heavyweight Championship, World Tag Team championships, United States Champion and Intercontinental Championship. 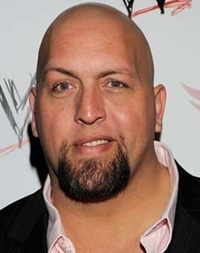 In addition to wrestling, Big Show has pursued a career in the field of acting as well, having appeared in a couple of films and television series such as Star Trek, Burn Notice and Knucklehead. In his personal life, Paul Wight married twice, firstly with Melissa Piavis in 1997 but they ended up their relationship in 2002 and now is married to Bess Katramados since 2002. Complete Name: Paul Donald Wight Jr. 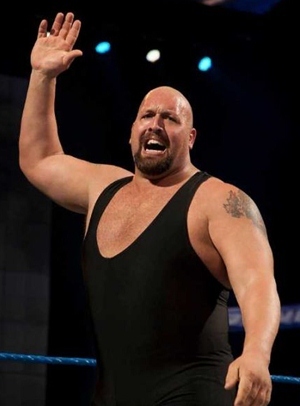 The complete WWE wrestler Big Show body measurements information is given below including his height, weight, chest, biceps, waist and shoe size. He has lost more matches at WrestleMania then other wrestler. Prior to becoming a wrestler, Big Show was a basketball player. At the age of just 12, Big Show was already 6’ 2” tall and weighed around 100 kg.